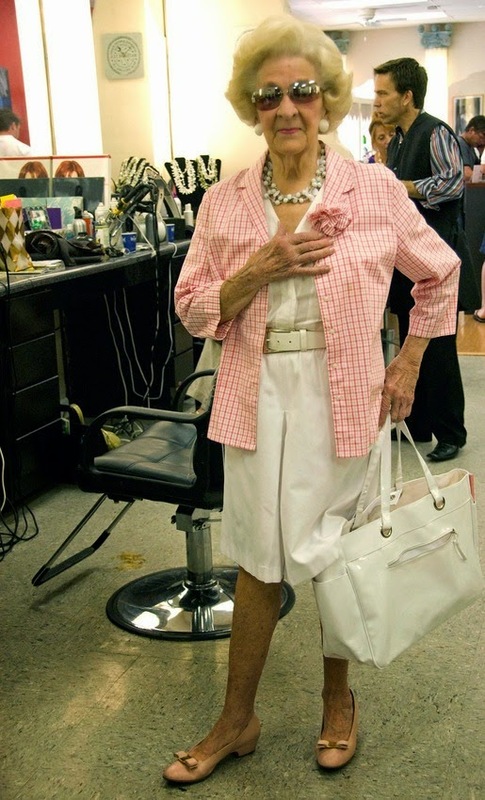 In places all across America, older ladies reign at beauty shops on Saturday morning. They need to look good for church the next morning. And beautiful they are. Robbie Kaye, a photojournalist, began to explore the world of ladies in their 70s and 80s at the beauty shop. The result was a gallery titled "Beauty and Wisdom." I saw her work first at Mashable, but you can also check out her website. I hope you do. These ladies radiate.